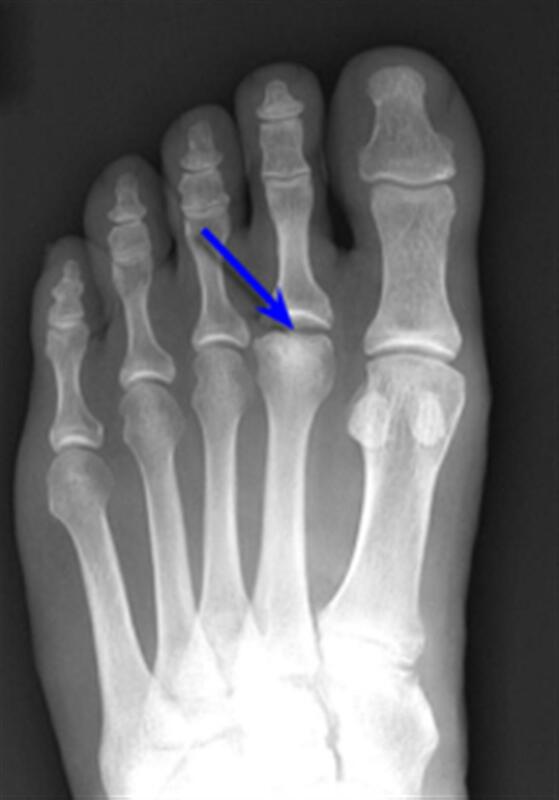 Do you suffer from a sharp pain in your heel of your foot when you step out of bed in the morning, after being on your feet all day or when you get up from sitting for a long period of time? 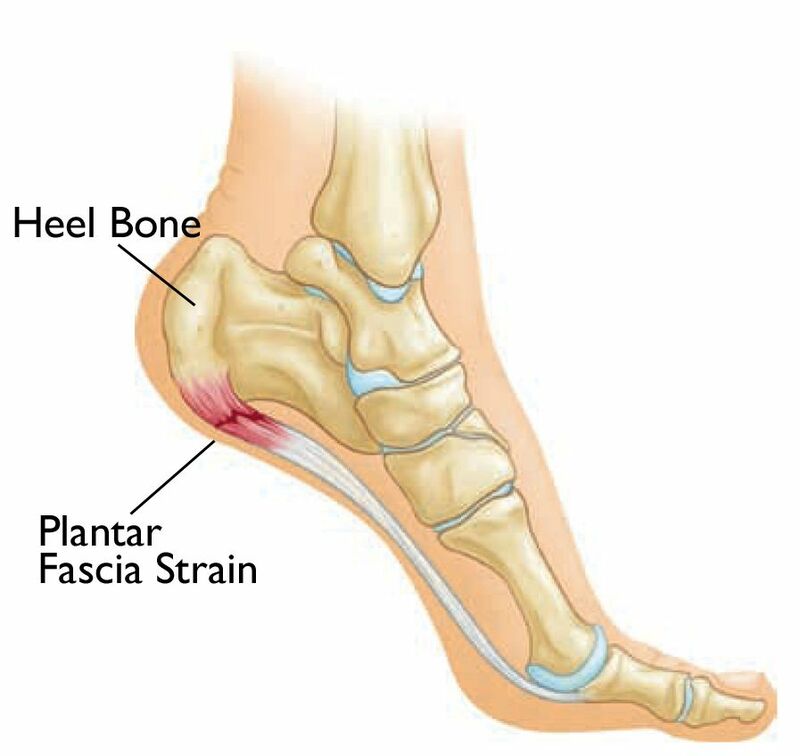 If this sounds familiar, you may be suffering from one of the most common causes of heel pain also known as Plantar Fasciitis. Dr. Michael Horowitz offers a 5-Step process to successfully treating this Condition. He can help evaluate & diagnose your condition and recommend the best course of action for you. Have your questions about Vancouver Orthotics answered by Dr. Michael Horowitz, by filling out the form below. Call Vancouver Orthotics at 604-737-3668 for more information. 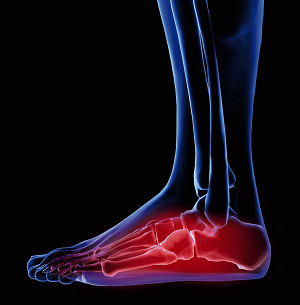 At Vancouver Orthotics, we deal with a lot of patient concerns regarding FOOT PAIN. If you suffer from mild, moderate or even extreme FOOT PAIN, Dr. Michael Horowitz has a tried and true 5 Step Process to help ease your frustration and struggle! Leg Length Discrepancy or the "Short" Leg Imbalance. Today's Topic is Leg Length Discrepancy or the "Short" Leg Imbalance. 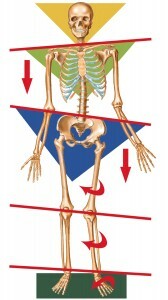 Limb length discrepancy is a difference between the lengths of the arms or legs. Except in extreme cases, differences in arm length do not usually impact how the arms function and do not require treatment. 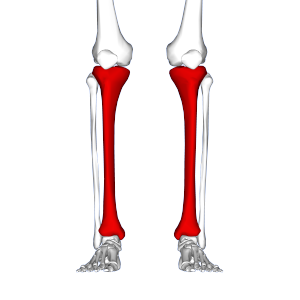 For this reason, this article focuses on differences in leg length. Whether you're looking to walk comfortably, play recreational sports or have a job that keeps you on your feet all day Vancouver Orthotics has a custom fit solution to make your feet more comfortable.